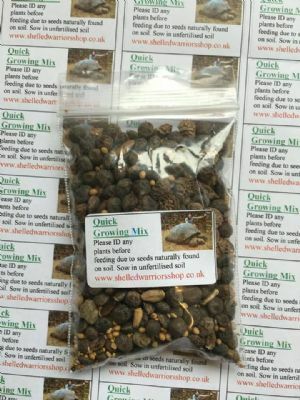 All these seeds are particularly fast growing. Just plant them in tubs/trays, water little and see them grow. 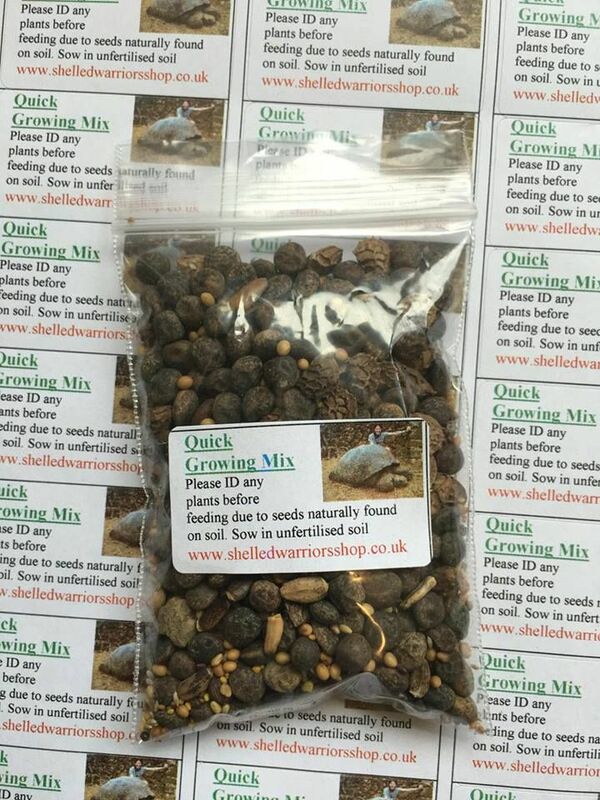 Most of these seeds are ready to feed your tortoise in under 7 days.